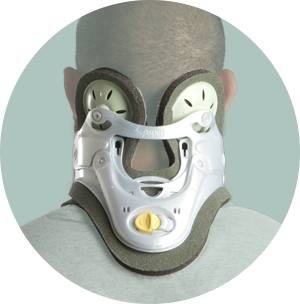 The Vista® MultiPost Collar is the latest addition to Aspen’s award-winning line of Vista Cervical Collars. 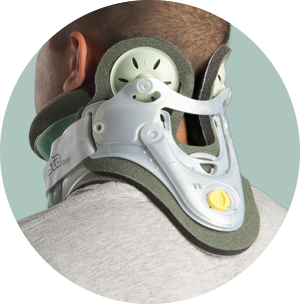 This new, fully-adjustable collar with pivoting occipital panels adds an extra level of support for greater motion restriction. 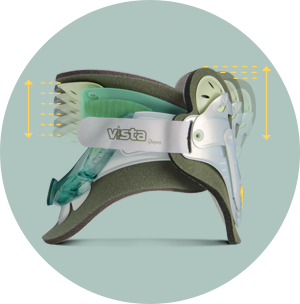 Like the original Vista Collar, the Vista MultiPost Collar is one-size-adjustable, virtually eliminating waste associated with collar sizing errors. 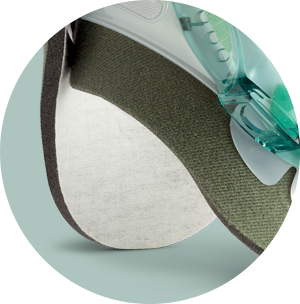 It also features Aspen’s proven cotton-lined pads designed to enhance skin care by reducing patient contact points in the occipital area. Padded panels pivot orbitally and self-adjust to cradle virtually all head shapes for increased support and maximum patient comfort. Innovative design permits greater visibility to occipital region enhancing ability to inspect skin without removing the collar. Height adjustment technology in both the front and back allows clinicians to customize the fit based on individual anatomies and multiple conditions. Reduced patient contact on occipital midline helps limit pressure points and heat buildup in danger areas for skin breakdown. Aspen’s innovative design also permits greater visibility to occipital region, enhancing ability to inspect skin.